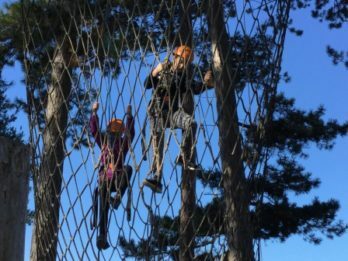 Home » News » Thornbridge adventure! 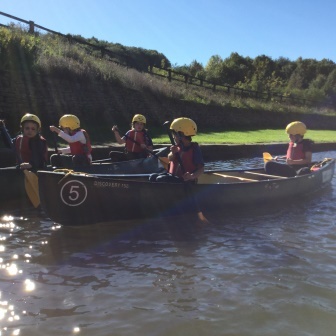 Last week, Year 6 went to Thornbridge! 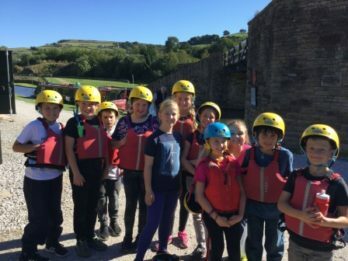 We spent three days camping in the Peak District and sampling a lot of different activities to push ourselves outside our comfort zone. 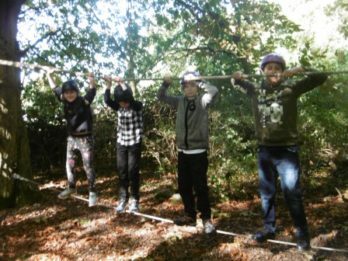 We made memories that will last a lifetime! 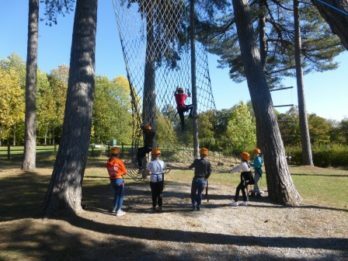 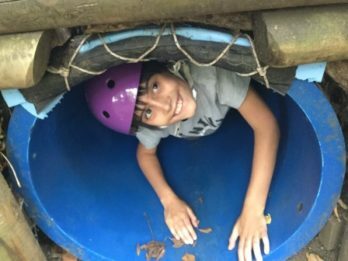 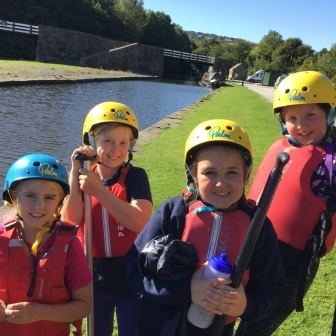 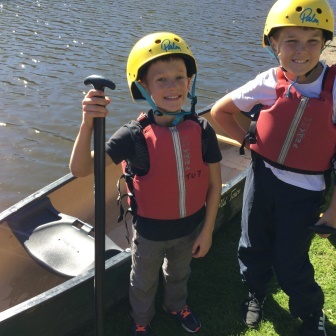 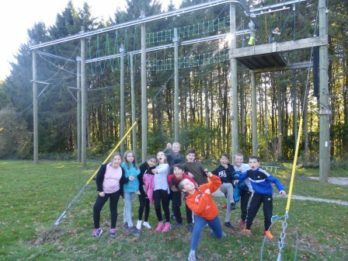 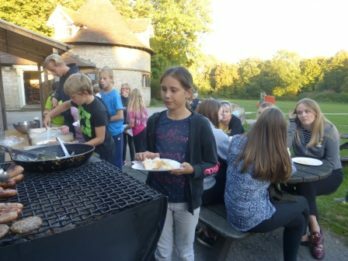 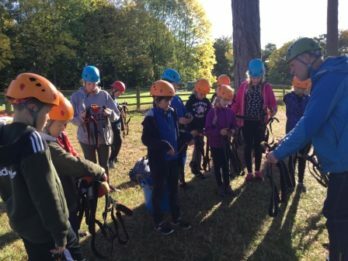 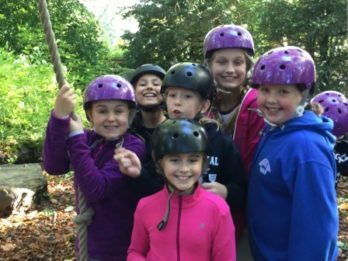 Children took part in mountain biking, canoeing, high ropes, the Thornbridge Challenge, den building, camp fire and night line. 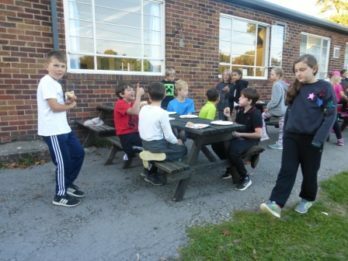 The traditional egg roulette quiz had a sticky ending for many! 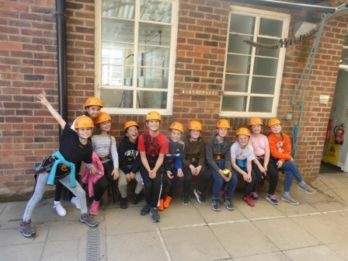 Thornbridge staff praised all our children for their positive attitude and their perfect manners. 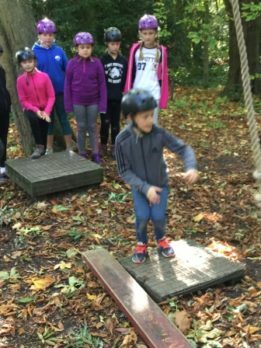 We are all really proud of how hard everyone tried to achieve their personal best!